Opened as a pub in 1983 the Dunkirk Hall is one of Leyland's younger licensed premises but housed in a Grade II listed building. 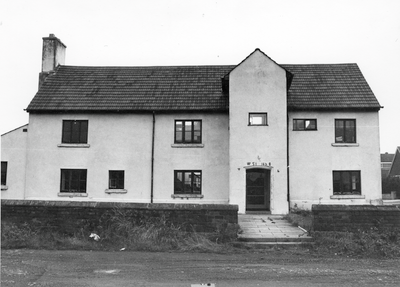 Further history behind the building can be found on the Leyland Historical Society link below. 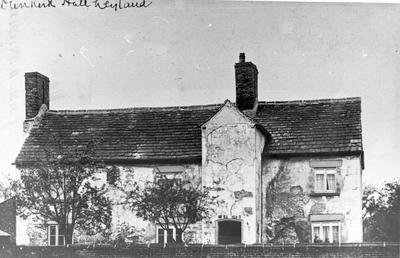 Claire Hill speaks to paranormal investigators about the history of Dunkirk Hall in Leyland. It was built in 1628 and with reported phenomena and unexplained happenings investigators wondered if they would be able to put a name to any of the spirits lurking within the walls. 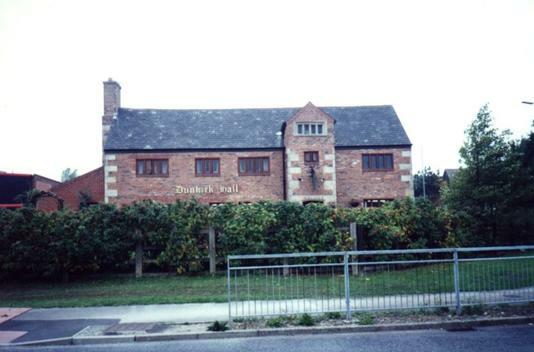 Dunkirk Hall in Leyland was built almost 400 years ago and has now been converted to a pub and restaurant. Its upper floors are used as living quarters and many of the original features and character have been kept. Its history is not well documented and information collected during the investigation may only add more mystery. 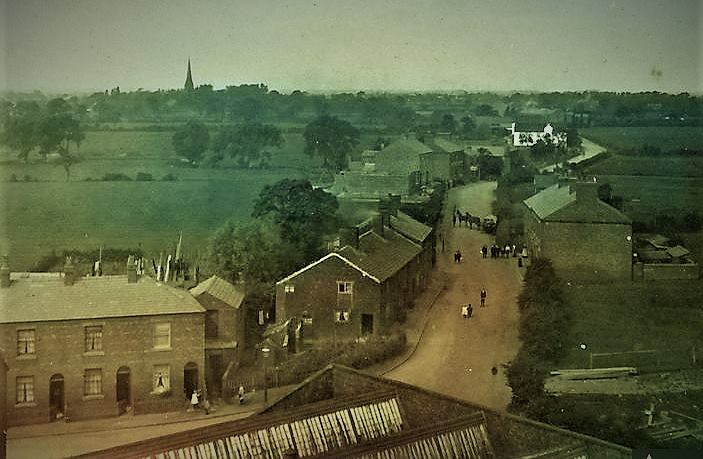 Investigators Andy Proctor, Vicky Taylor and Dawn Pickup had no prior knowledge of events which had taken place during its 400 years or names of anyone connected with it. The investigation started at 11pm and the team began by sitting round a table and placing their fingers over a glass in the centre of a Ouija board. They asked any spirits present to make themselves known by spelling out their names. 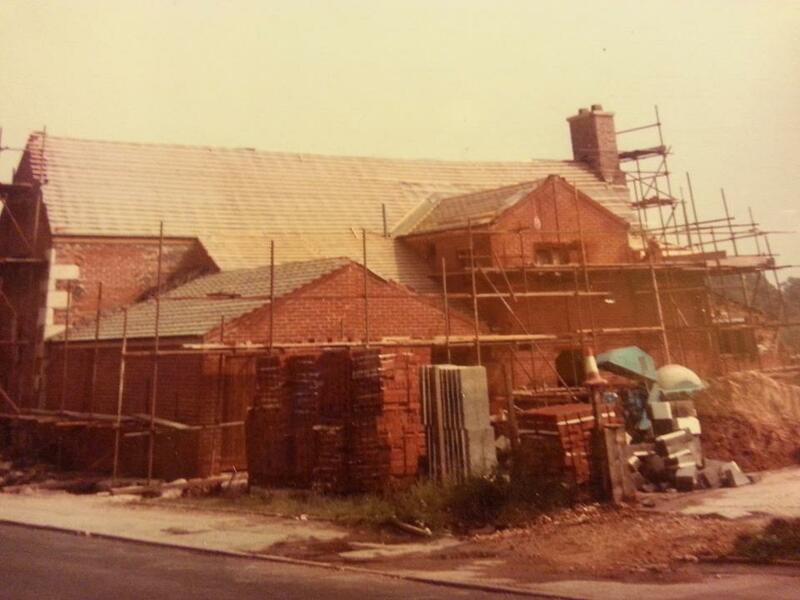 Andy says: "Within seconds we were greeted by a man called Bill Yates who informed us he helped build Dunkirk Hall. "It was completed in 1628 and Bill went on to tell us how pleased he was we had come to speak to him, by spelling the word 'wow' along with 'get me some ale'." The second spirit they encountered was a man called Edward Noble who claimed to have been the first owner of the hall and also helping build it. According to a local historian, this information was correct, although it couldn't be confirmed who Bill Yates was or his connection to the hall. The investigation continued and the team repositioned at the other end of the building and began asking for signs. Dawn said: "We did not have to wait very long before we were all hearing what seemed like a child's voice. We remained quiet and asked for the spirit who was making the sounds to continue. We could hear another voice and these unexplained voices were heard on three separate occasions. The sounds we heard and recorded sound very similar to a young child's voice and we are clueless as to what rational reasoning there may be for this phenomena." Conversation continued on the Ouija board and the team appeared to have made contact with a seven-year-old girl. She wasn't able to spell, but confirmed her age. With her difficulty in spelling, it was upsetting for the team as they felt she wanted to communicate with them. However, they say if it was her making the noises earlier in the evening, then her efforts at making herself known were the best they'd ever witnessed. During the interaction with the girl, Vicky stood behind the group and took photographs around the area of the table. To their surprise, one photograph showed something they couldn't explain. It featured an image like a swirling mist and what is said to be an "ectoplasm". They are believed to be the first signs of a ghost manifestation. Caught on camera in studies all over the world, these images have baffled even scientists. A number of further photographs were taken in the same position in order to discount any natural theories. In this case, none were found. The trio captured more evidence as they conducted a table tilting experiment, placing their fingers towards the edge of the table and asking the spirits to give them further evidence of their presence. As soon as the name Edward Noble was mentioned, the table began rocking vigorously, continuing to do so for five minutes. The evidence the spirits supplied left them all intrigued and eager to return to the hall.